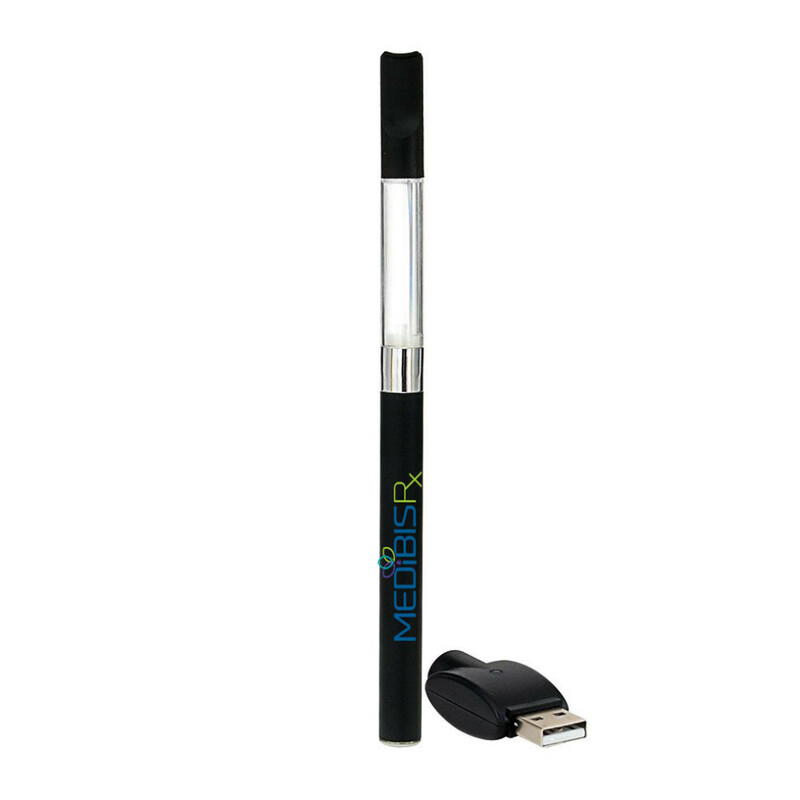 A reusable, rechargeable and refillable Vape Pen. Comes with your choice of Sativa, Indica and CBD cartridge. With the option to purchase additional cartridges.